The other game named " High Noon" is also very hot this month. Note that if you purchase the iPhone 4 or iPad without telecom contract, you need to use a micro SIM card of size 12 x 15mm. However, your existing SIM card which usually is a normal SIM is of size 15 x 25mm, so you need to cut it into the correct micro SIM size to make the iPhone4 or iPad work with it. 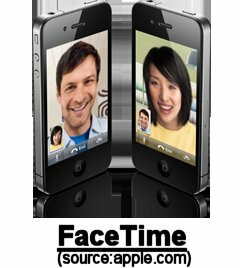 Market price of black iPhone4 16GB is now at US$876 in HK market. Drive like crazy as no more order can be ordered in Hong Kong and China.